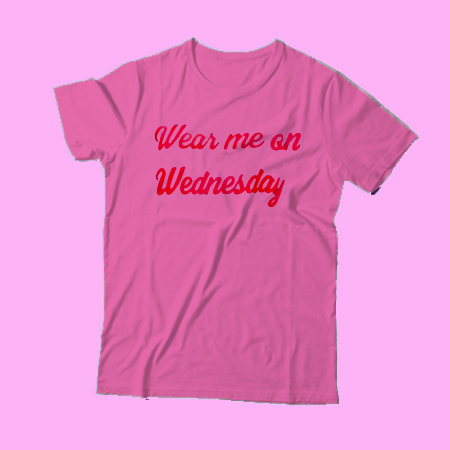 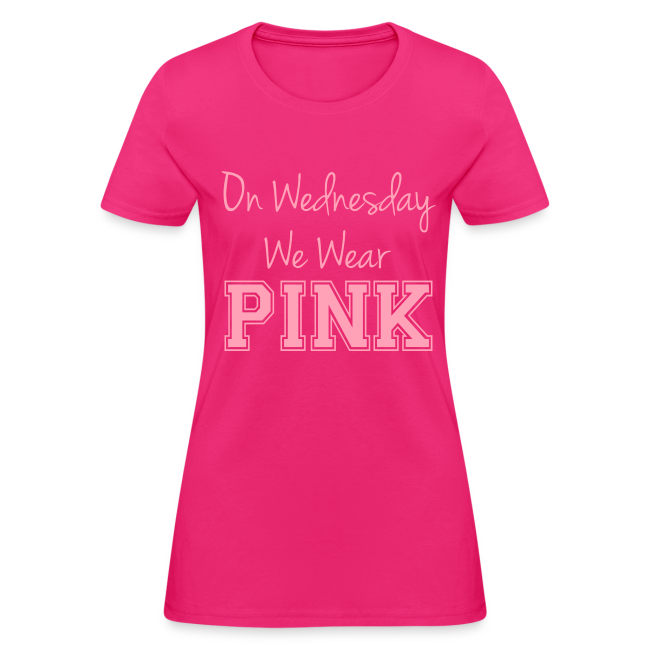 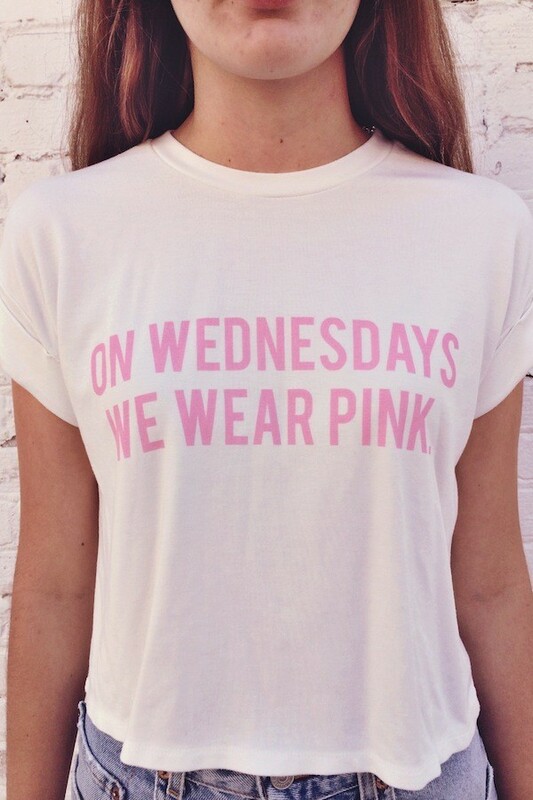 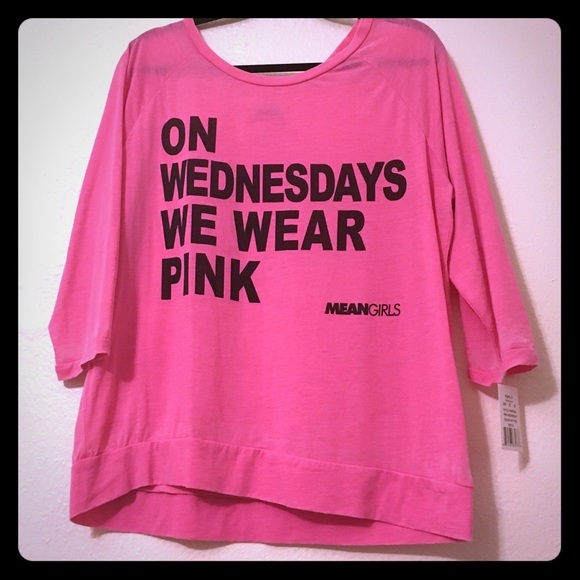 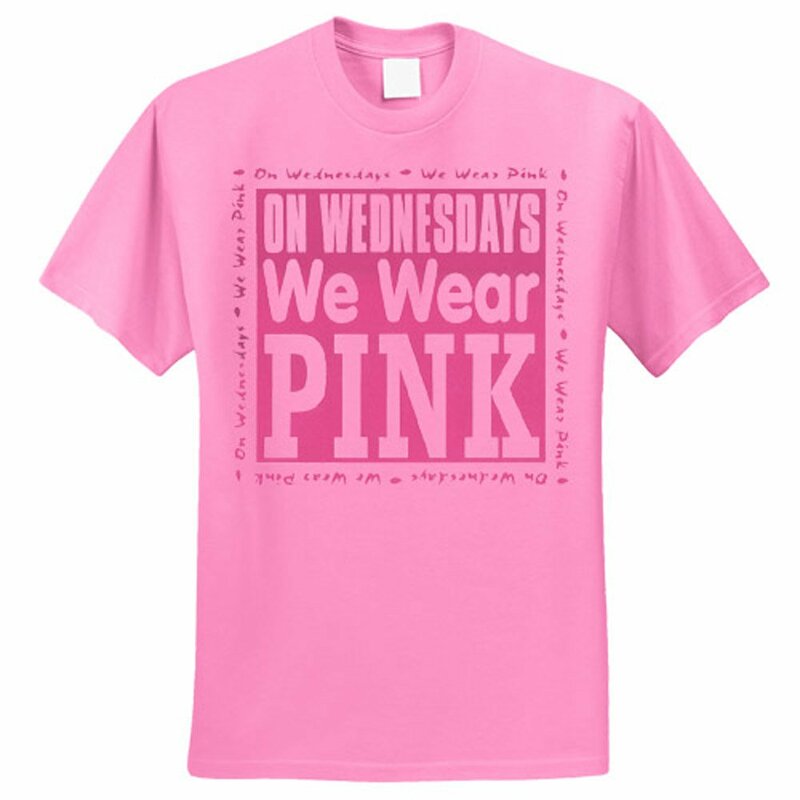 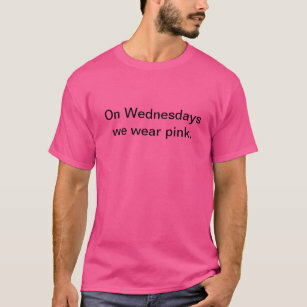 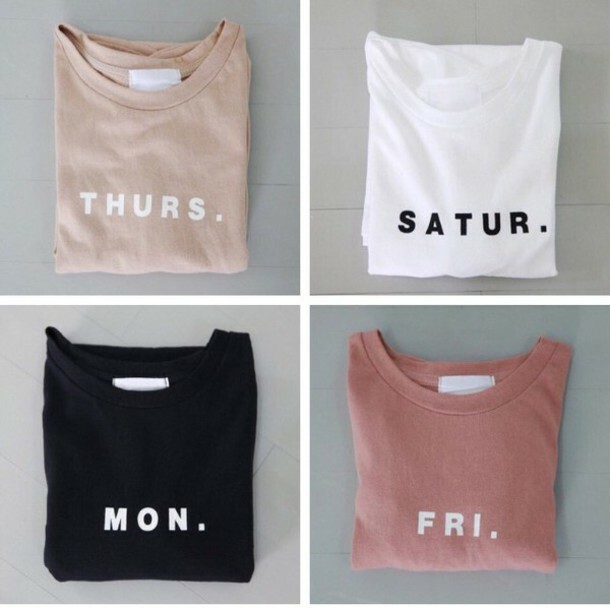 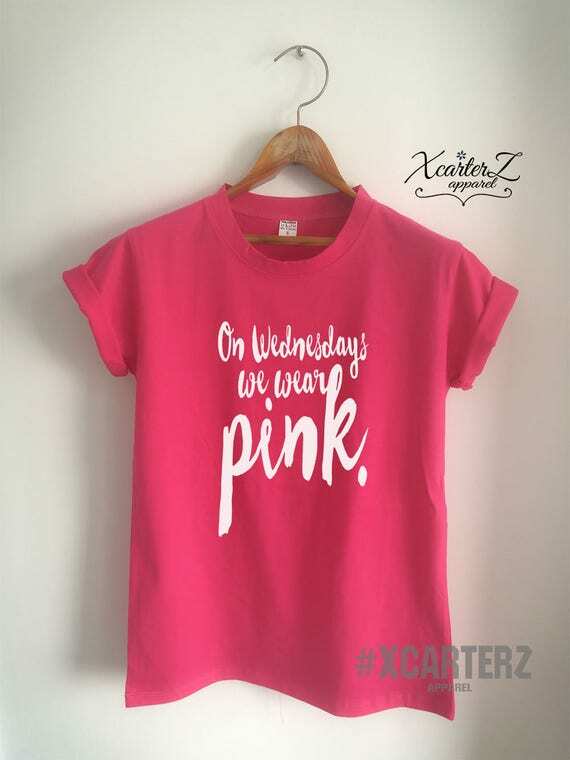 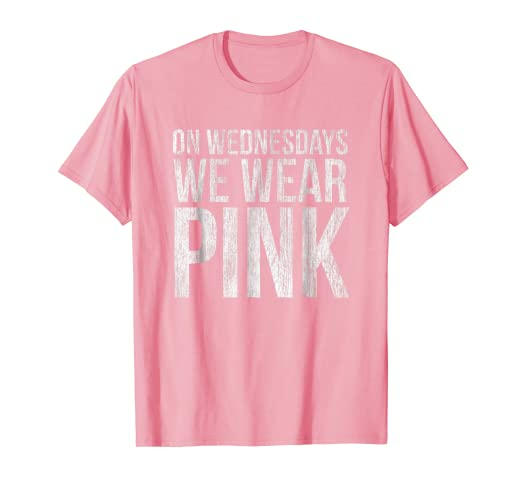 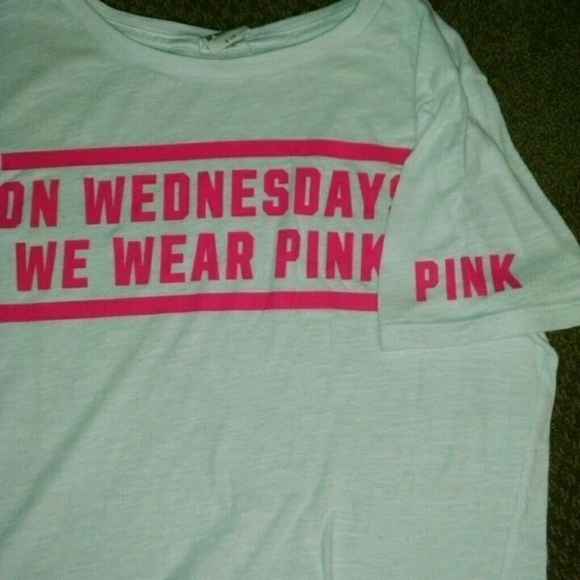 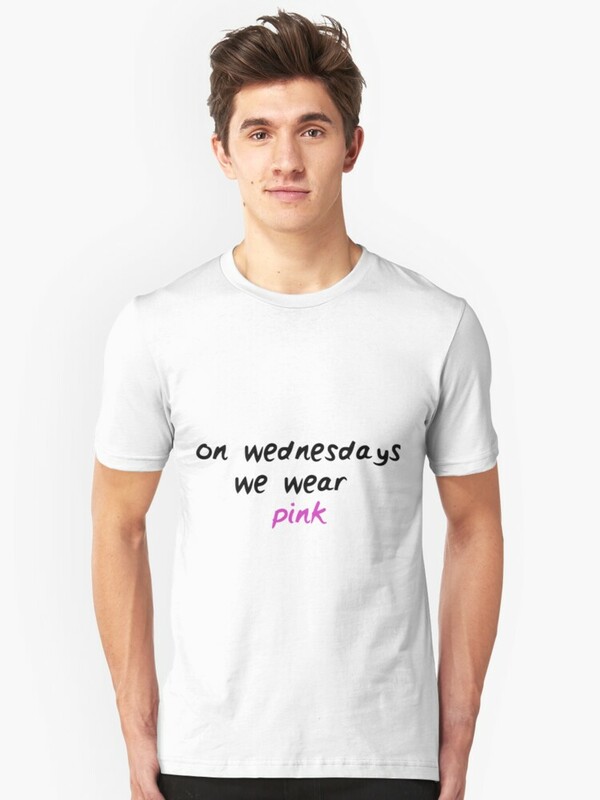 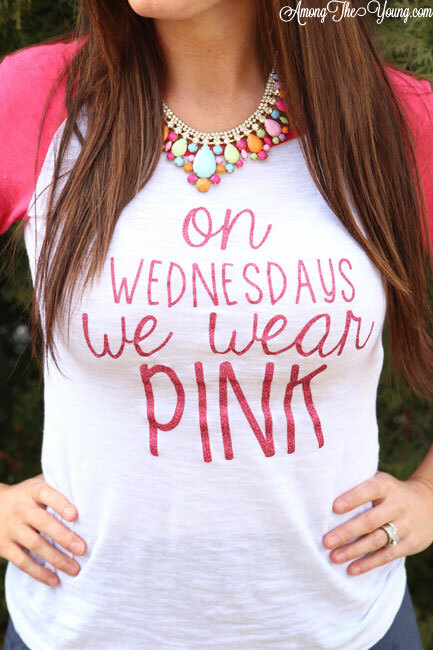 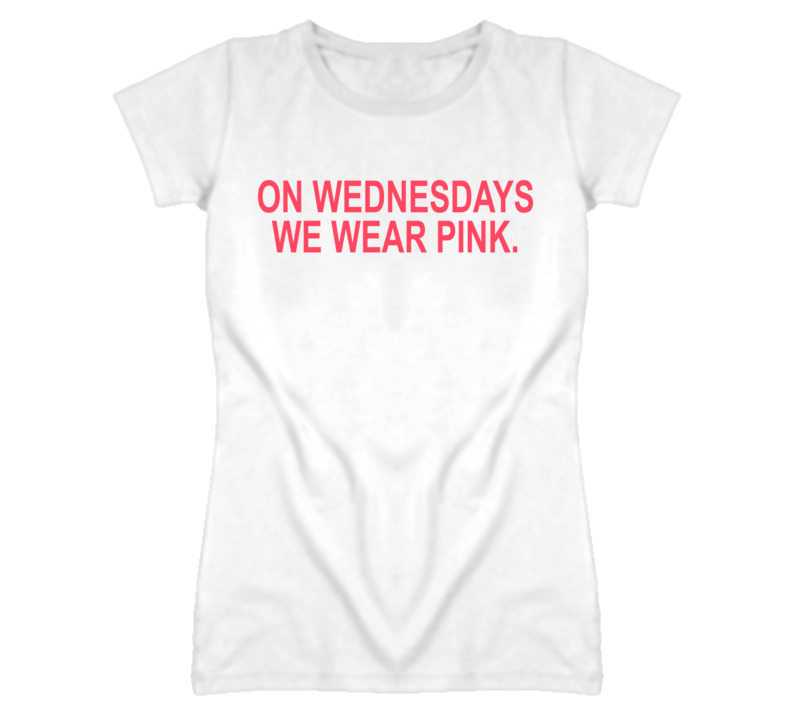 On Wednesdays We Wear Pink T-Shirt Wednesday Tee Distressed. 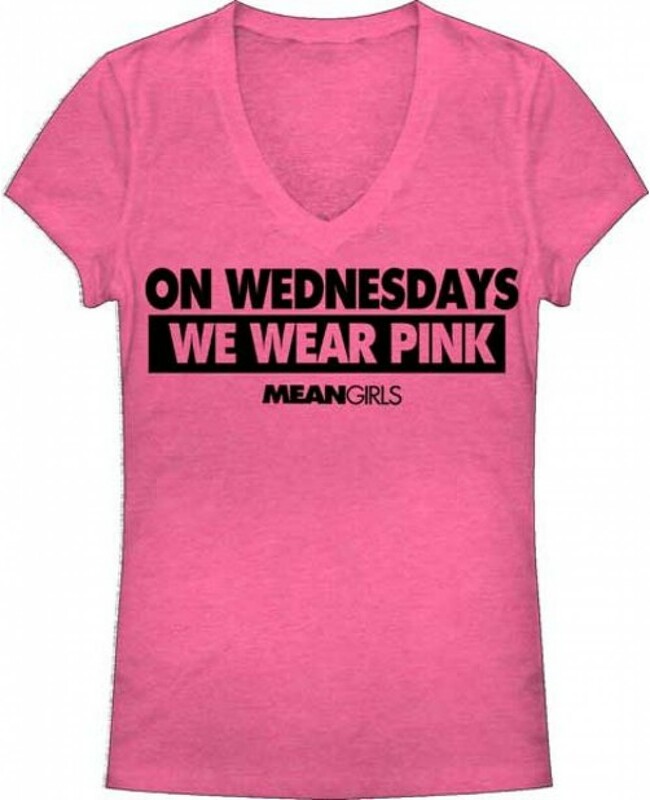 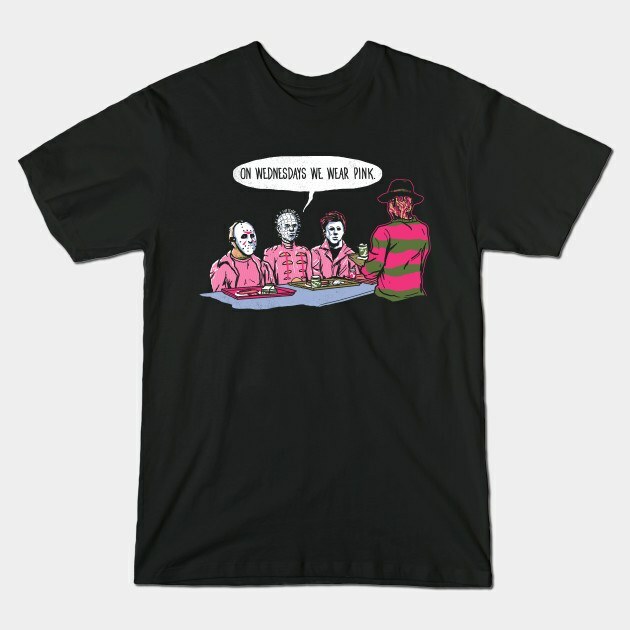 🎀Mean Girls shirt! 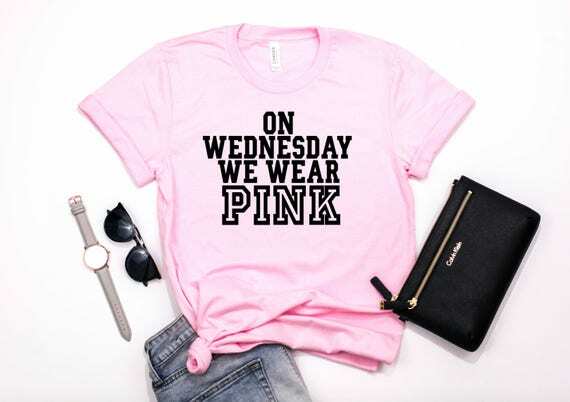 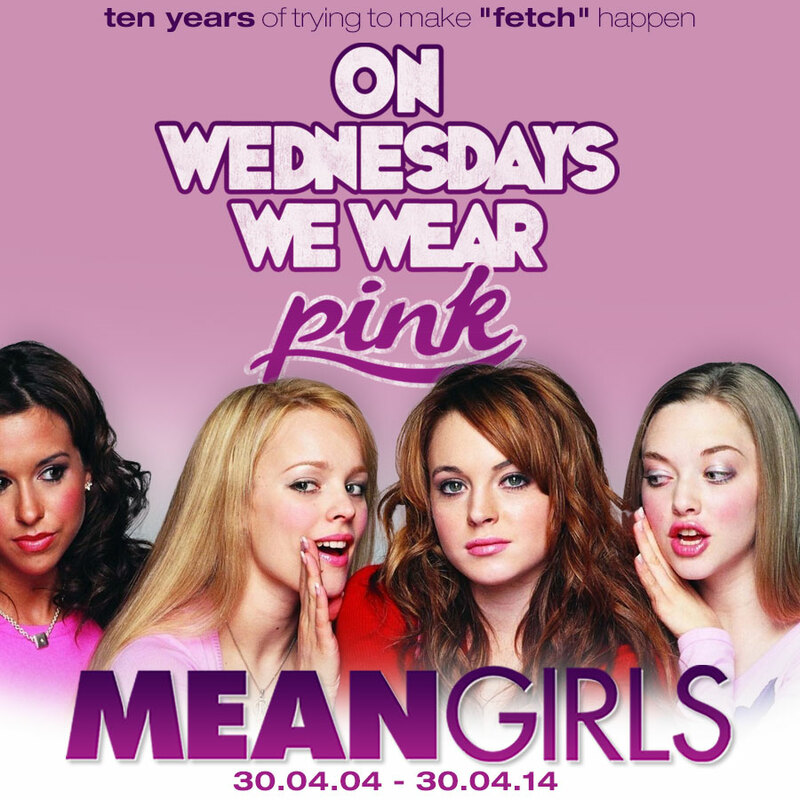 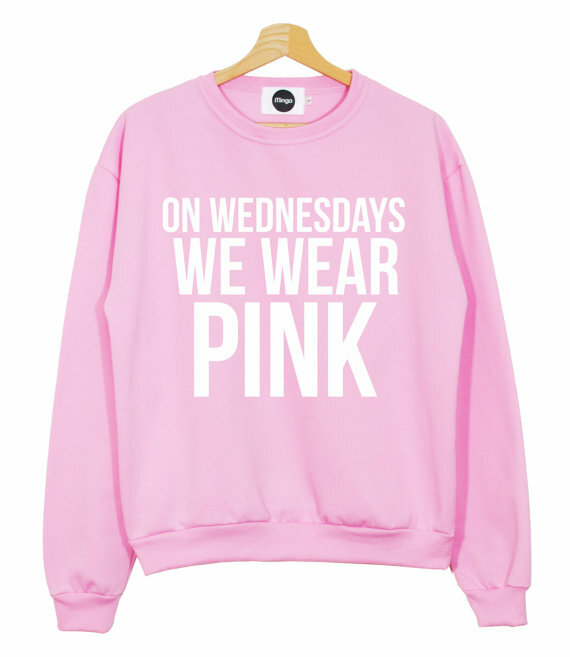 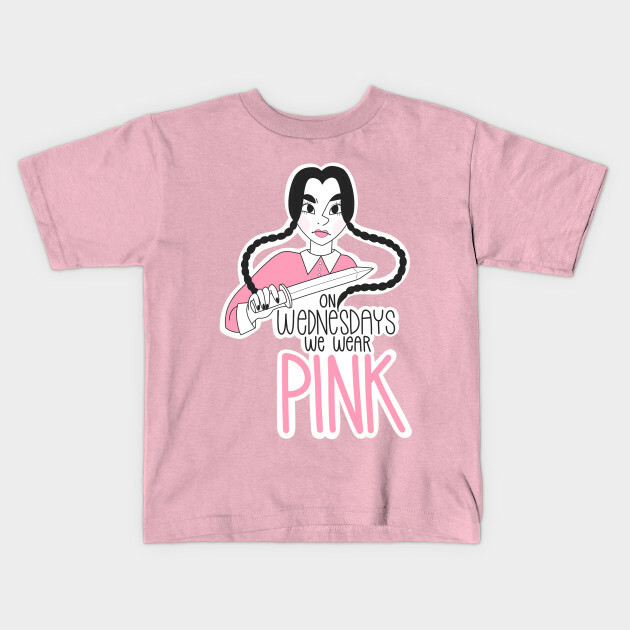 On Wednesdays We Wear Pink!